Msgr. Gilbey divides his lectures into three categories: Faith, Hope, and Love. 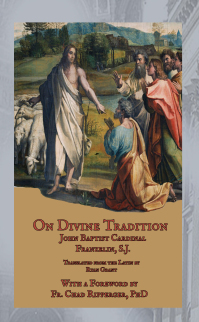 Faith covers Divine Revelation, the Trinity, the Incarnation, the Holy Spirit, the Church, the Communion of Saints, forgiveness of sins, the resurrection of the body and life everlasting. 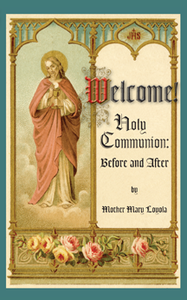 Hope addresses Church teachings on grace and prayer, Our Lady, and the Sacraments. Lastly, Charity gives us a rich explanation of the Ten Commandments. 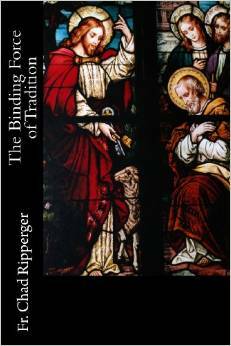 With a tender love for both the Church and for his students, and a distinctively English charm, Msgr. 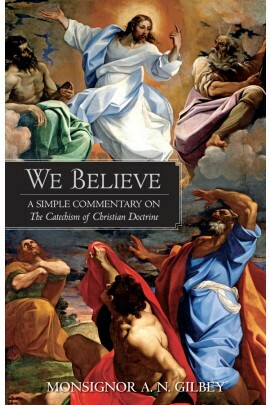 Gilbey’s We Believe: A Simple Commentary on the Catechism of Christian Doctrine is at once engaging, personal, and inspiring.